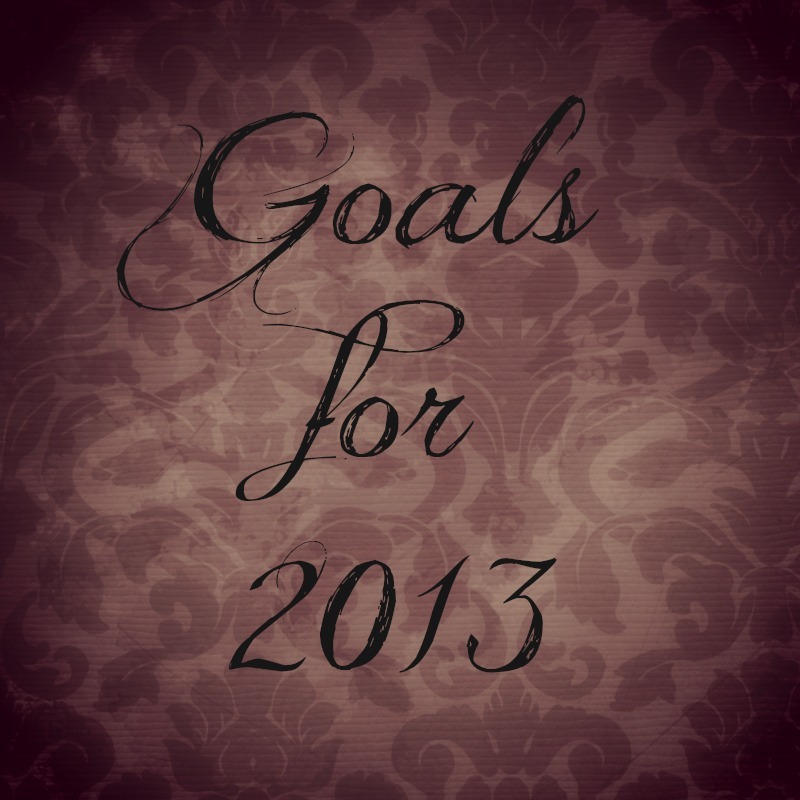 It has been a long time since I wrote out goals for myself but this year, I wanted to do so. Our pastor spoke this weekend about being intentional about not being busy. Busy with things that don't truly matter and that distract us from our internal time to grow. We are too often so "busy" with things that aren't important and I have decided that writing out goals will help to stay focused and away from being busy. Take intentional time to pray and read the Bible EVERYDAY! It is so easy for me to get involved with other things but this needs to be my #1 priority! Get more organized in every aspect of life: house, blog, etc. Grow this blog. I love blogging and the amazing blog world and I would love for this little blog of mine to grow! Create! I want to continue to use my newish found love of crafting and create awesome things to make my home feel more homey! 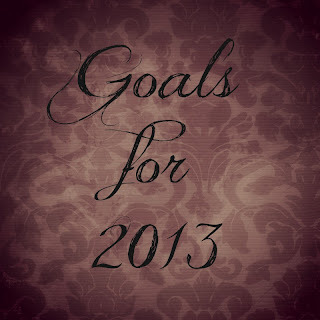 What are some goals you have this year?